Successfully Added DLP Projector Coolux X6S-250 Lumen, 1GRAM+16G ROM, Dual band wifi, Bluetooth4.0 to your Shopping Cart. HD native resolutions and 250 lumens for a clear crisp projection. Built-in 15000mAh battery brings hours of viewing on the go. Compact size and lightweight make this projector exceptionally portable. With the Coolux X6S DLP LED Projector, you can watch all your favorite movies and TV shows on the large screen whenever you go. 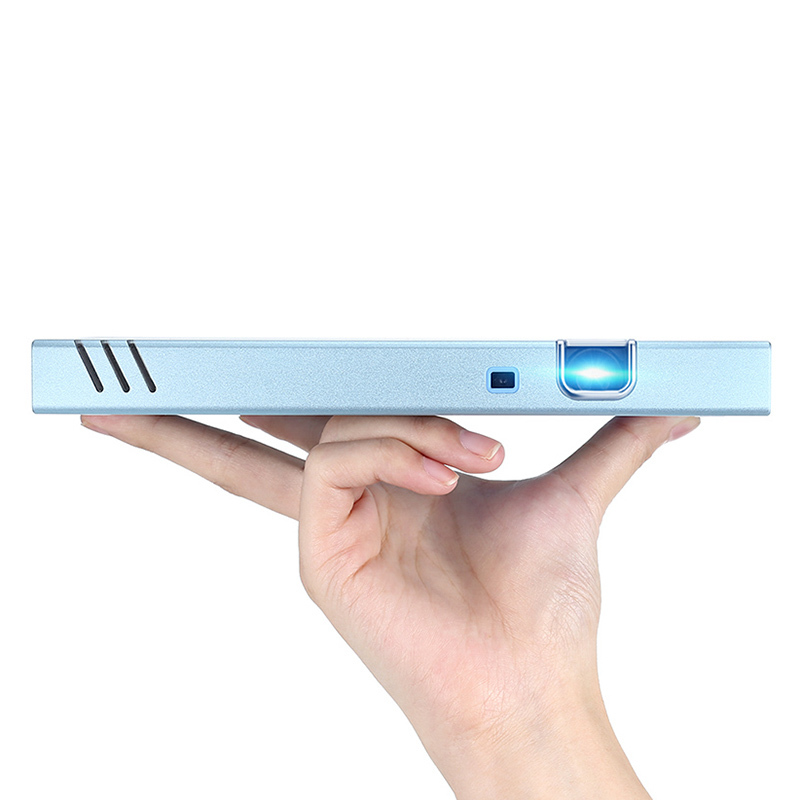 This mini projector is small enough to slip into your pocket and offers 160-inch projections. This mini projector has a 250 ANSI lumen optical engine with vibrant LEDs and native 1280*720 resolutions. This enables the Coolux X6S mini projector to deliver 160-inch displays in dark areas and even in brightly lit venues, you'll get usable displays. Supporting a wide variety of media formats you have the perfect device for home cinema fun and business presentations. It is powered by Android 4.4 OS. This feature allows you to watch movies/TV series or anything of your choice directly from Netflix, YouTube, and other apps. With the dual-band Wi-Fi, there is no need to mess about with cables as you'll have fast and stable network connectivity for streaming movies from the web. 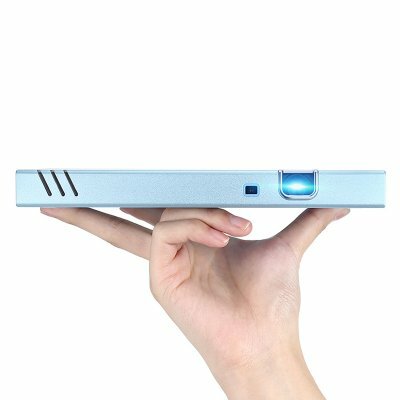 With HDMI port as well as USB, micro SD slot and Bluetooth support its easy to connect this projector to your laptop, PC, or phone. Alternatively, you can download and play media from the memory pen or storage card. This Mini DLP projector product comes with a 12 months warranty. Brought to you by the leader in electronic devices as well as wholesale mini projectors and cool gadgets..